‘Compelling… I can’t recommend this one highly enough.’ Gill Paul, bestselling author of The Secret Wife ‘Exquisite… a clear head and shoulders above the rest’ Sunday Independent ‘A splendid read… Not to be missed.’ Kate Quinn ( New York Times Bestselling Author of The Alice Network) 1838: when a terrible storm blows up off the Northumberland coast, Grace Darling, the lighthouse-keeper’s daughter, knows there is little chance of survival for the passengers on the small ship battling the waves. But her actions set in motion an incredible feat of bravery that echoes down the century.1938: when nineteen-year-old Matilda Emmerson sails across the Atlantic to New England, she faces an uncertain future. 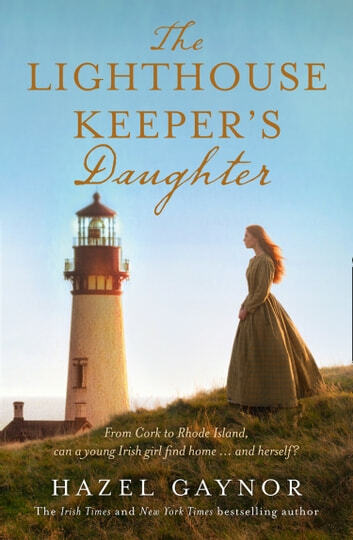 Staying with her reclusive relative, Harriet Flaherty, a lighthouse keeper on Rhode Island, Matilda discovers a discarded portrait that opens a window on to a secret that will change her life forever. Hazel Gaynor never misses the heart with her writing. 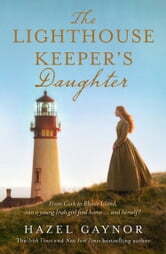 Five stars for weaving a story full of triumph, adversity and heartbreak. The history of lighthouses and their importance comes to life with this story, and you wish you could meet all the people involved.